Image Capture takes a snapshot of the video feed being sent through SDI or HDMI (combined with a LUT if desired) and saves it to an SD card - great for shot matching (continuity) or a quick overview of the days' shots. If using a 500/700 series monitor, the snapshot function can be quickly accessed by pressing the 'O' (capture) button on the top-right of the unit. On Production monitors press the 'CAP' button next to the joystick. 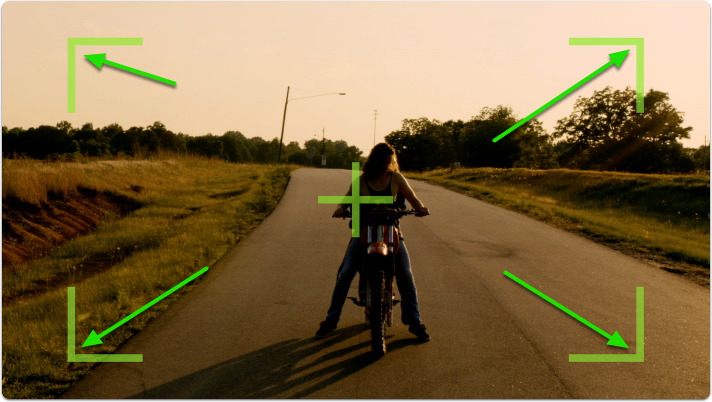 In this section we will add Image Capture to a page and set it up so that a snapshot (with a LUT) gets taken every time we press record on our camera (currently compatible with SDI cameras only) resulting in graded stills of each take from the day's footage. First insert an SD card on which to save your images. 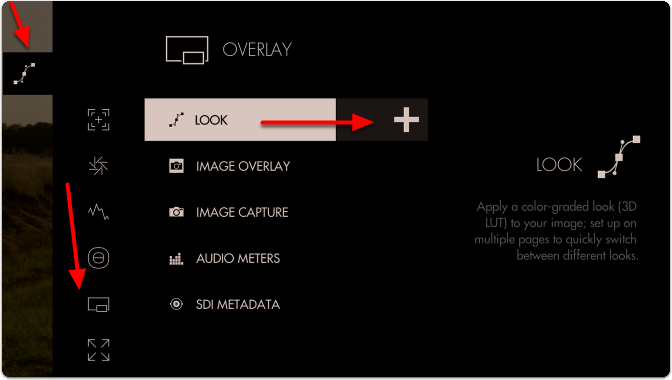 Navigate to Overlay > Image Capture and select the '+' to add it to the current page. You will see the snapshot overlay appear indicating the monitor is ready for a snapshot. Click the joystick (or tap the touchscreen) to capture an image. A flag appears at the top to inform you of where you are saving your image and its name. 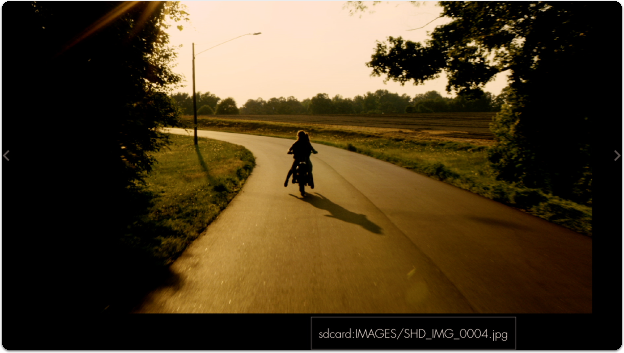 Next let's enable the capture of LUTs so that we can take color-graded snapshots. Start by pressing down on the joystick or swiping down on a touchscreen monitor to access the zoomed-out view. Move left until you reach the global Settings menu. 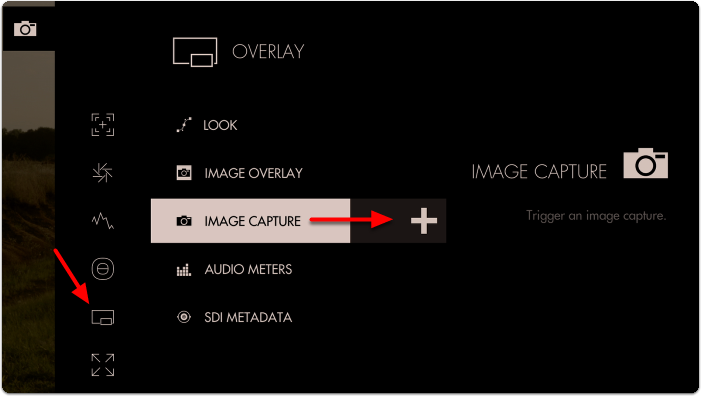 Image Capture settings are located in the far-left Settings menu since they affect the way images are captured globally across the monitor. 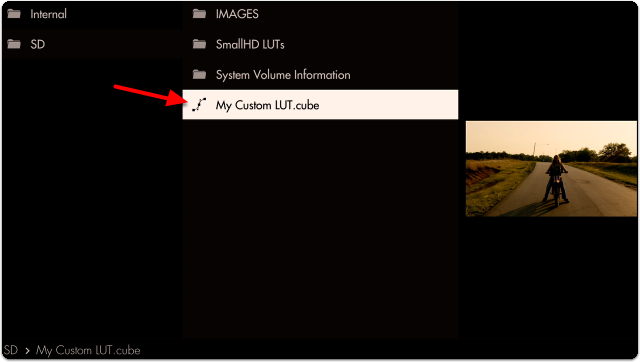 Navigate to Capture > Image Capture and select 'CAPTURE LUTS' to automatically apply any active Look/3D LUT to the saved image. Flip back over to the page with Image Capture applied so that we can take a snapshot. 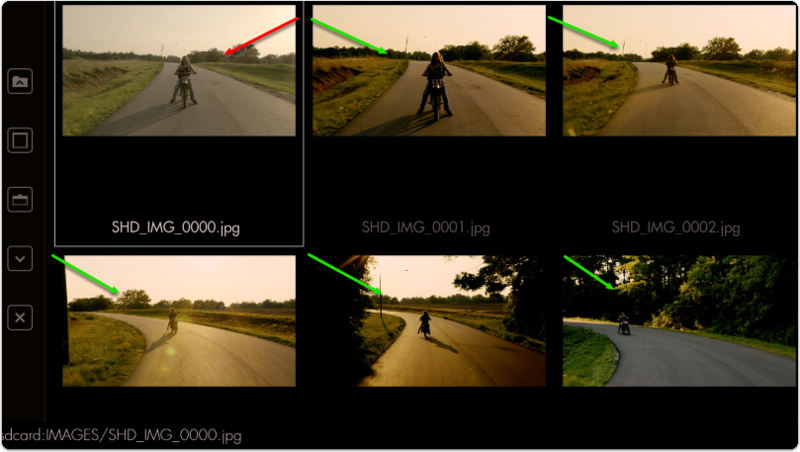 Next select a Look/3D LUT from an SD card or the internal memory. 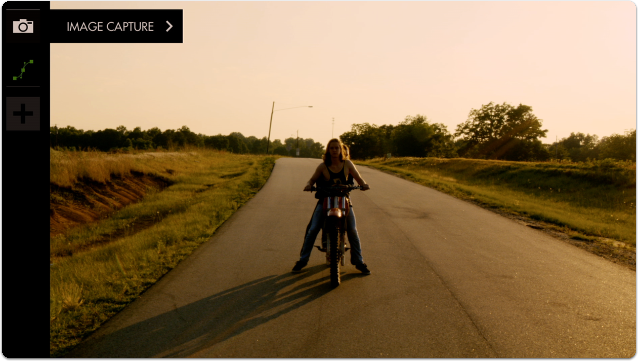 If you wish to learn how to create your own Look/3D LUT in Davinci Resolve, follow our video tutorial! We're finally ready to take a snapshot! Select Image Capture that's already in the toolbar. 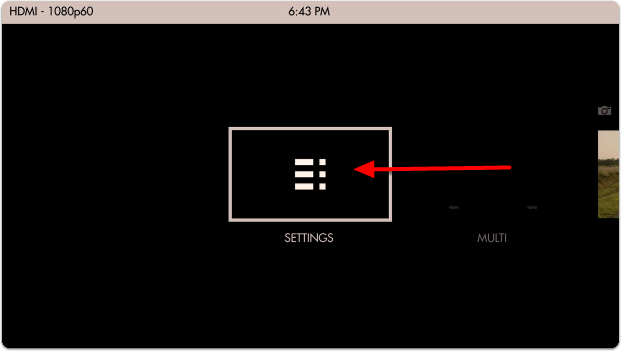 A grey snapshot overlay will appear; click the joystick or tap the screen and the overlay turns green, indicating a snapshot has been taken. 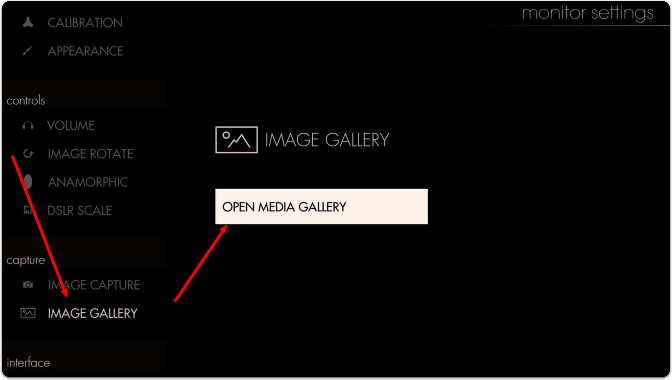 To browse through your captured images on the monitor, you can access the Image Gallery back from within the global Settings menu. 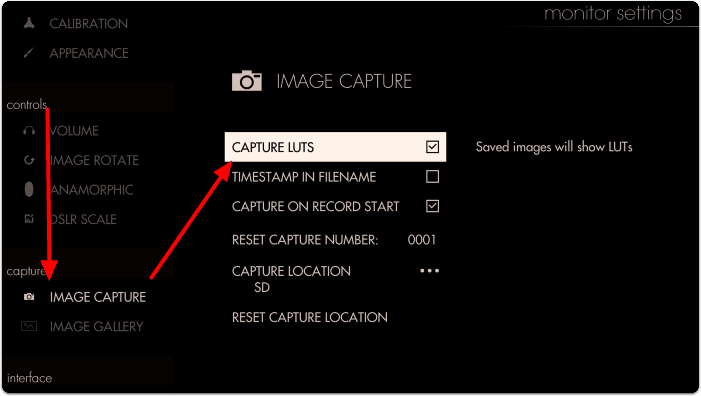 The default capture location is under the SD/IMAGES, so navigate to this folder by selecting the appropriate folders in the Image Gallery. Note the difference in color grade between our first capture and each additional capture due to the application of the Look/3D LUT. Select any image to display it in full screen. At this point you could apply any screenshot as an Image Overlay for help with continuity/shot matching or plug the SD card into a computer to backup/save/edit.